Good news on the World Vision Baseline! 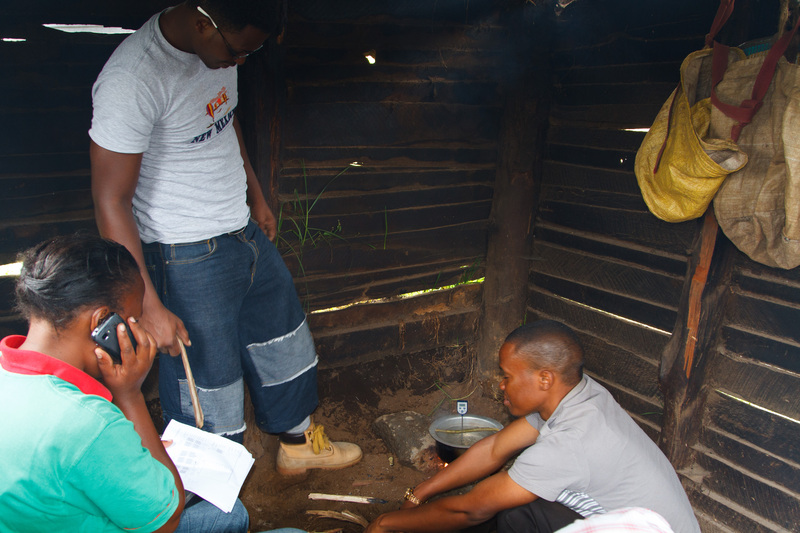 Our previous blogs stated our (co2balance) new partnership with World Vision on micro-scale cook stove projects in Baringo and Nakuru Counties in Kenya. Subject to Gold Standard rules before delving into the project implementation it’s vital to do a baseline study to understand the amount of wood combusted and therefore greenhouse gases produced within the project area before being reduced by the project activity. As a result yesterday the co2balance team represented by Lucas and I were in Nakuru, Wema ADP for the World Vision baseline training. This however came after some in advent delays. 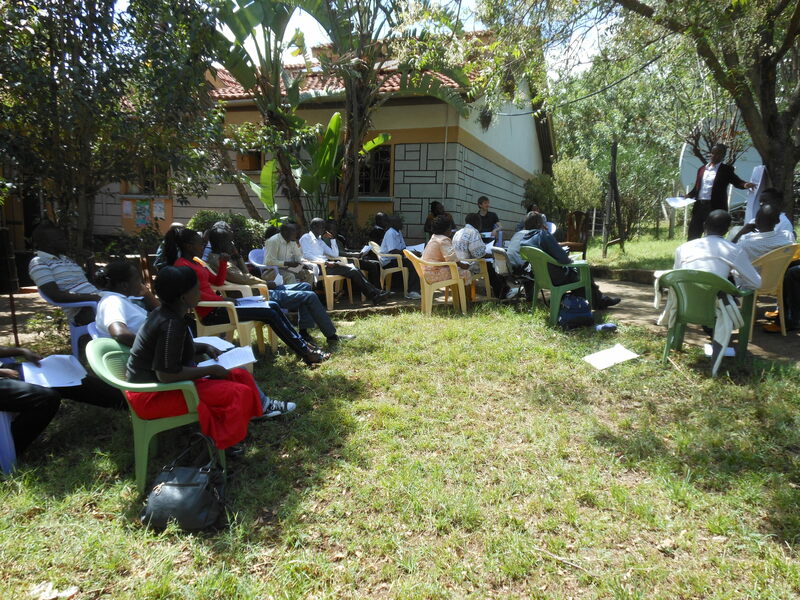 We trained 30 data collectors who will be involved in the data collection for the coming KS and KPT. The Baseline is now scheduled for next week. This is good news! During the rigorous training we took the data collectors through the theory part of the surveys before doing various practical samples to ensure that they all understood the process for doing the surveys. 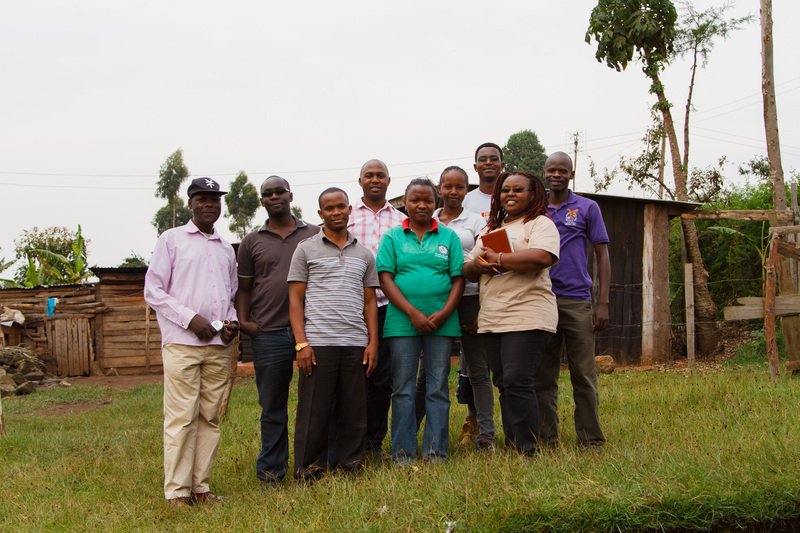 The training included data collectors from both Wema and Mogotio; the ADP’s where the project will be implemented. 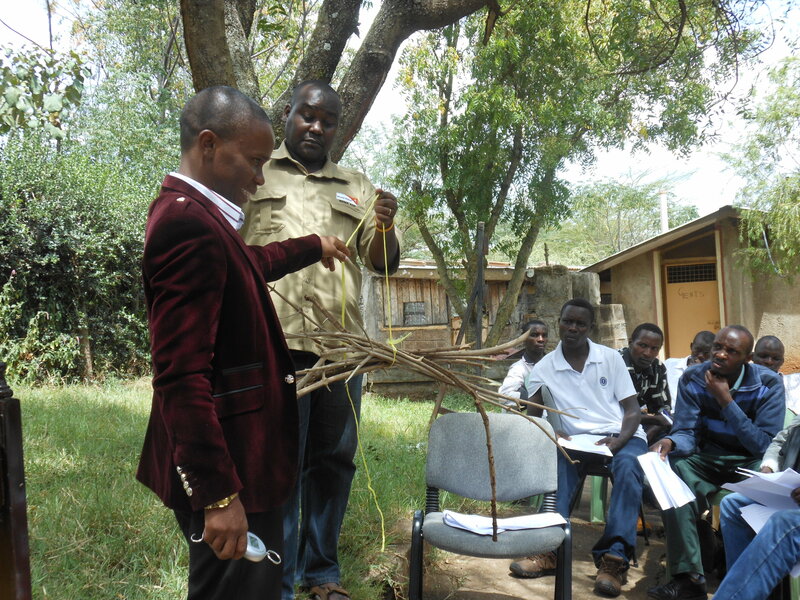 This training allowed the data collectors to gain a greater understanding of the surveys and how they are carried out to meet the high standards required. After the training we had to remind the Survey field teams that as they will be going into peoples’ homes, representing co2balance and World Vision they need to do so with respect and be aware that the households are helping by letting them into their homes. We also asked them to remember thanking all households for accepting to be part of the survey.